The choice of company name, which must be approved by the Registrar of Companies. The name must end with the word “Limited” and must not be similar to other existing company names. We can provide pre-approved names upon request. Once the name has been approved, the memorandum and articles of association of the company is prepared according to the company’s proposed main activity (such as, development, holding, construction or investment) and then filed with the Registrar of Companies together with information regarding the company’s first officers and shareholders. Directors of the company: The minimum number is one. Secretary of the company: According to the legislation, a Cyprus Company must have a secretary which can be a natural or legal person. Shareholder of the company: The minimum number is one for a Limited Company. For Public Companies the minimum number is seven. When all the documents required by the registrar are completed and the requirements for the registration of the company are met, the Certificate of Incorporation of the company is issued, meaning that the company comes into existence as a separate legal entity. This takes 6 to 8 working days. There are also regulatory requirements that must be complied with, such as those for annual returns, the payment of the annual Government Levy (EUR350), accounts and audits. Every company must keep accounts that give a real picture of the status of the company and comply with international accounting standards. Our office can provide nominee services for a shareholder, director and the secretary. 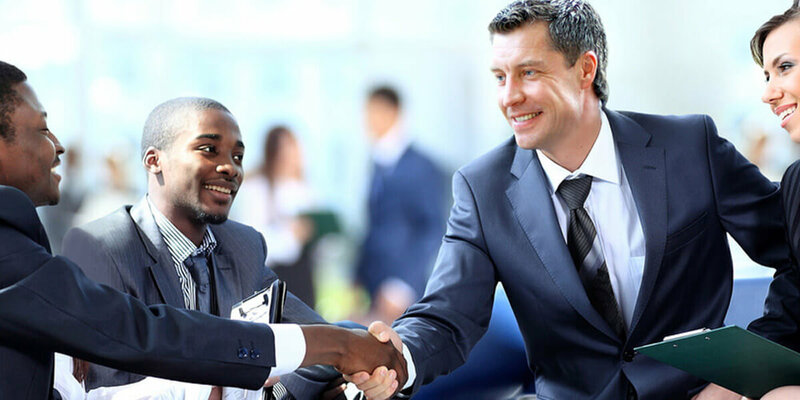 In all cases, beneficial owners are supplied with a trust deed authorizing the nominees to hold shares on trust for the undisclosed beneficiaries. The appointment protects the disclosure of the beneficial owner and/or any information about him from any governmental institution.